Sometimes you just want a good cigar to go. That's where these savory Oliva Serie O Toro cigars come in. 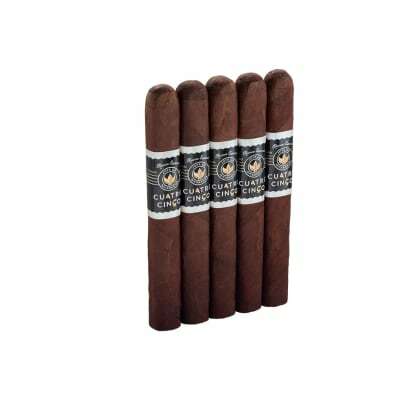 Presented in an affordably-priced box of 10, the tubos keep all that rich, spicy Nicaraguan flavor fresh & safe. Perfect for your long-awaited vacation, the golf course, wherever...order today. Excellent cigar. 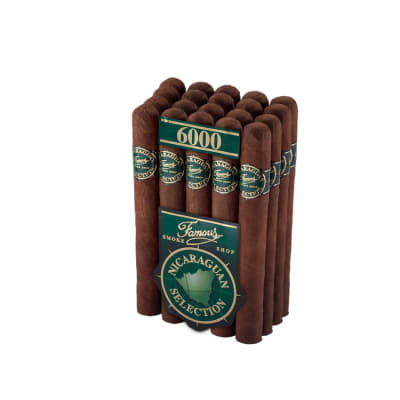 Bought at my local smoke shop`, share with wife over a friend pool party, Best full cigars ever had. 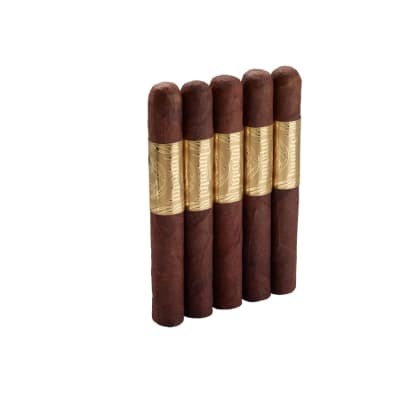 Actually is more a medium cigar. It is not complex at all, but it taste great. My favorite so far. Also at least an hour forty five smoke. 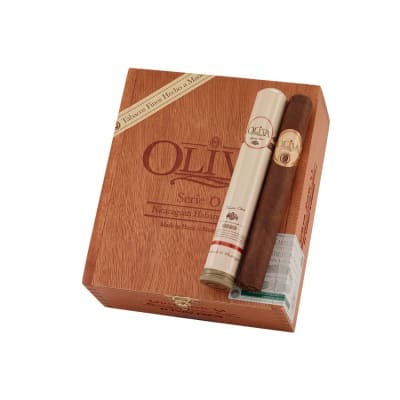 With Olivas you will never go wrong. 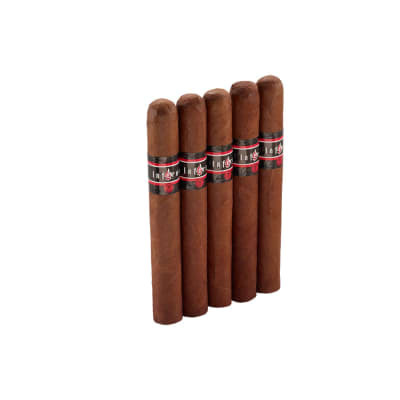 Well-constructed, great tasting cigar. I always have several tubos ready to share with good company.